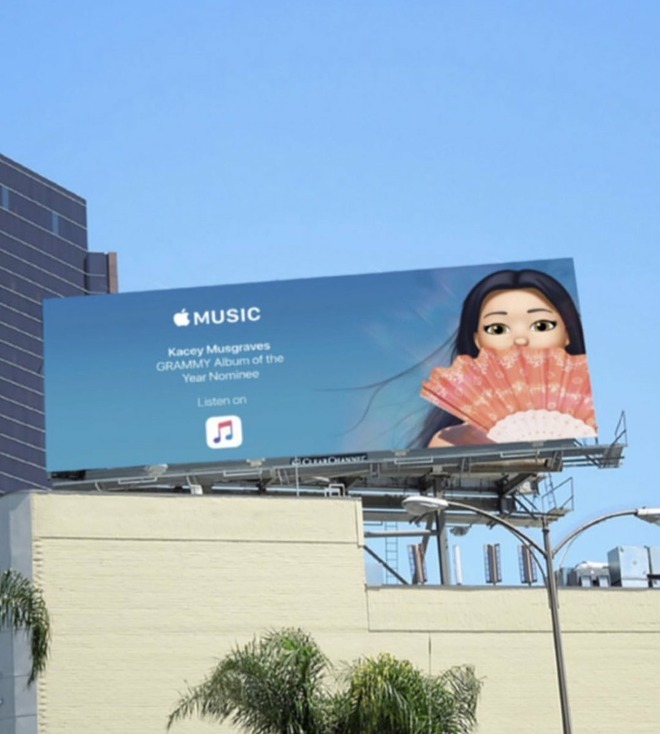 While Apple regularly runs billboard campaigns, it's rare for the company to target specific events. In January the company plastered a pro-privacy ad near the Las Vegas Convention Center ahead of the 2019 Consumer Electronics Show — presumably hoping to taking advantage of the thousands of extra eyes coming to the city. 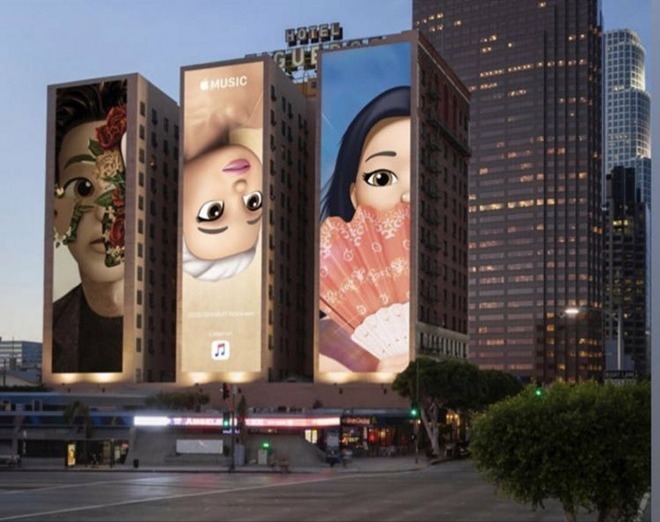 Memojis — customized animojis — have been a frequent focus of Apple's marketing. The feature was introduced alongside iOS 12, and is only available on devices with TrueDepth cameras, namely the iPhone X, XS, and XR, as well as 2018 iPad Pros.